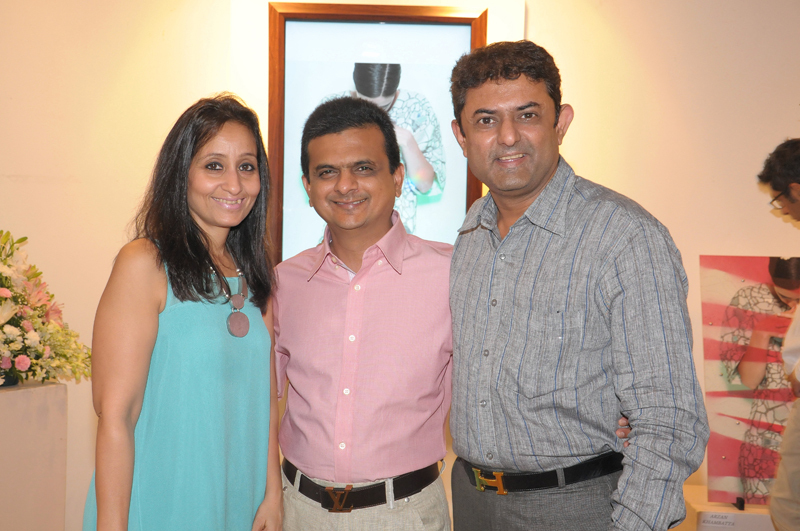 What is an art gallery without canvases dotting their white-washed walls? 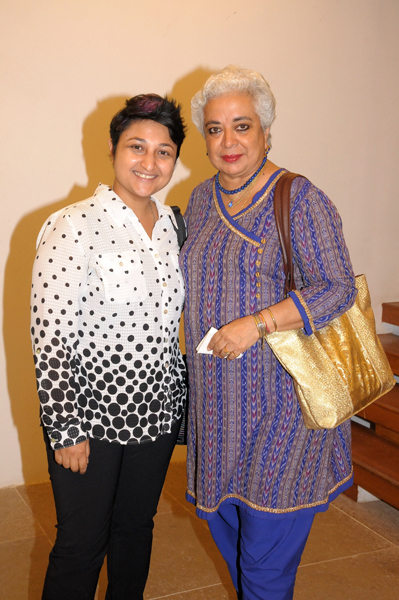 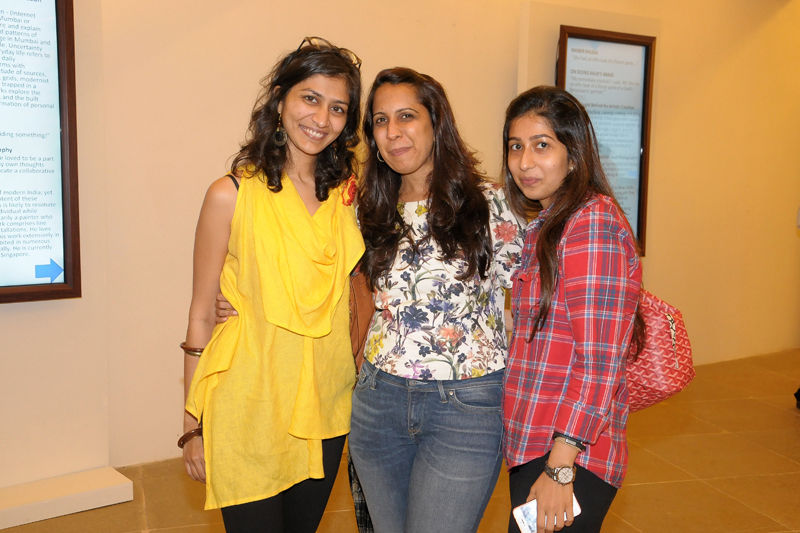 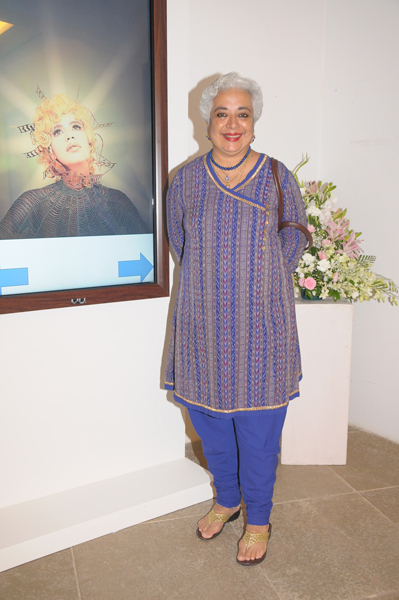 Instead, screens in various dimensions piqued our curiosity at the Institute of Indian Contemporary Art, Kala Ghoda. 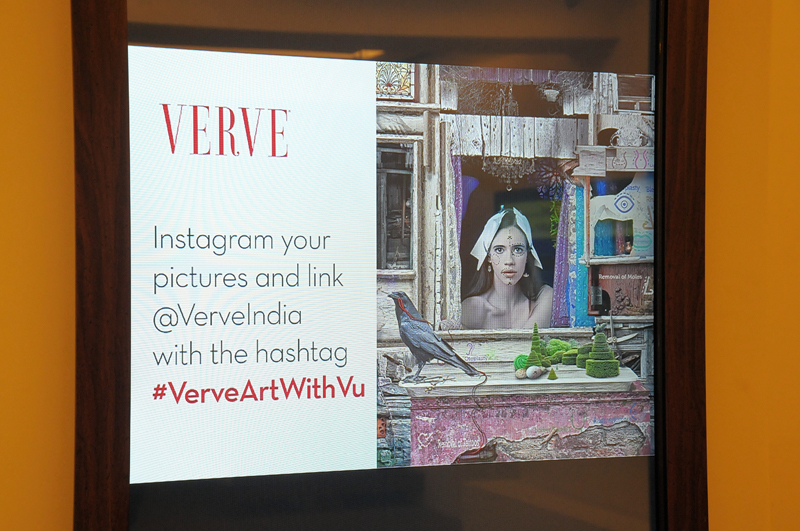 Very much like our July Art Issue where we pushed the boundaries of brave, Verve harmoniously infused art with technology. 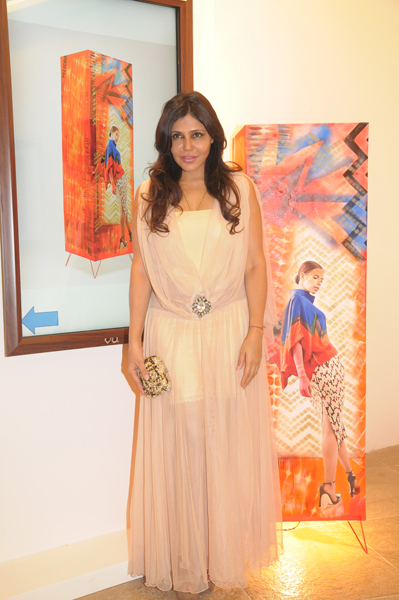 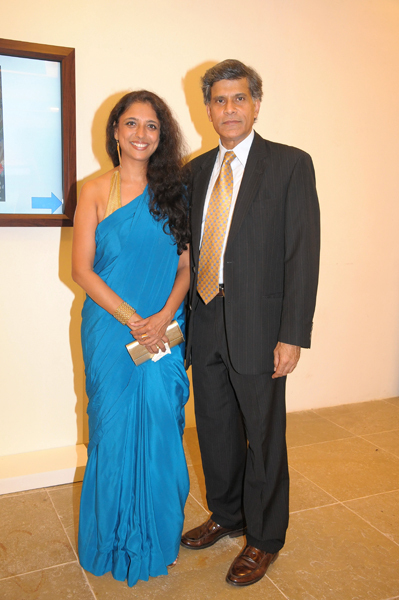 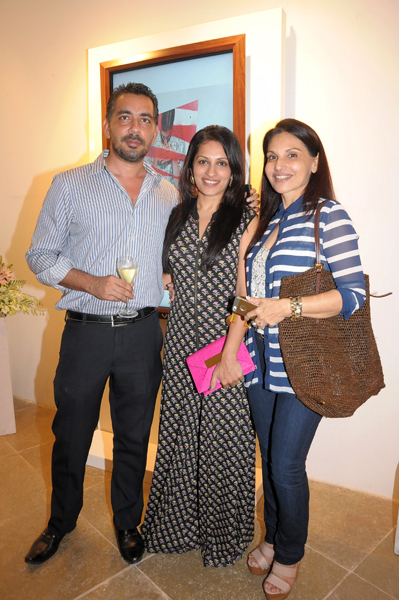 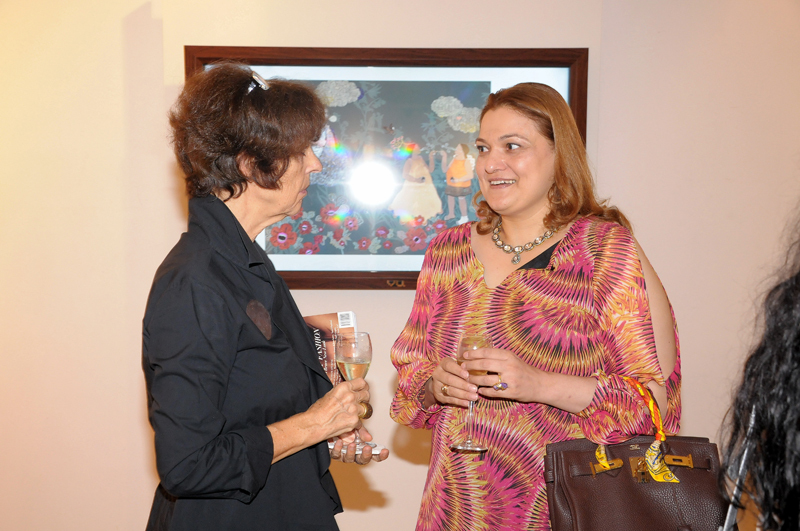 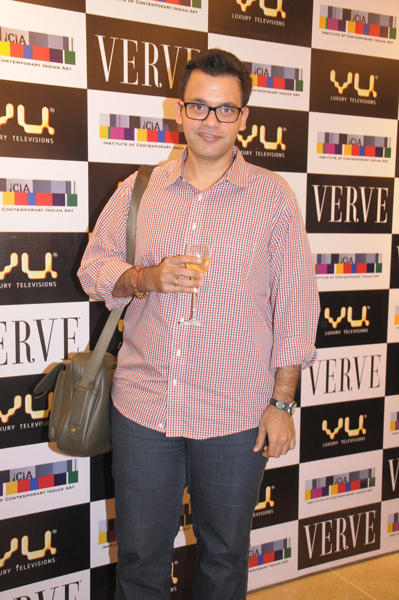 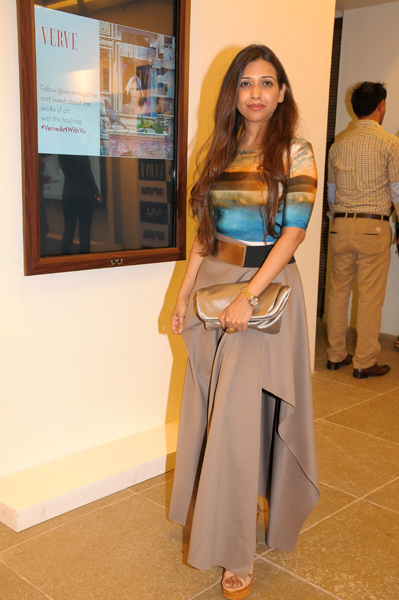 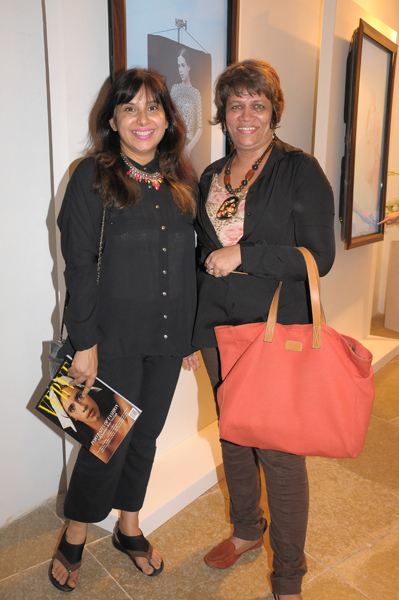 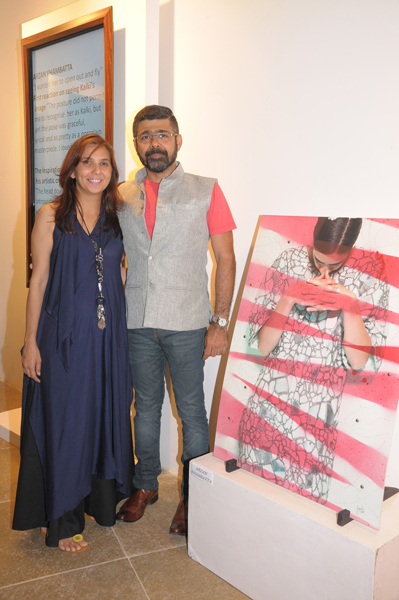 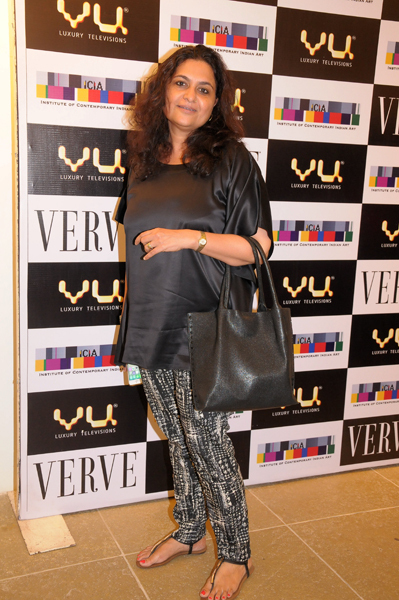 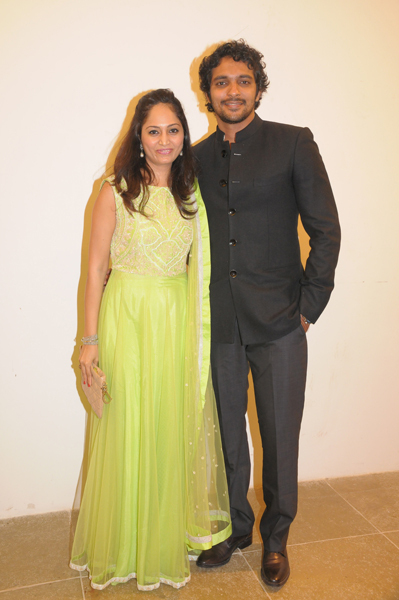 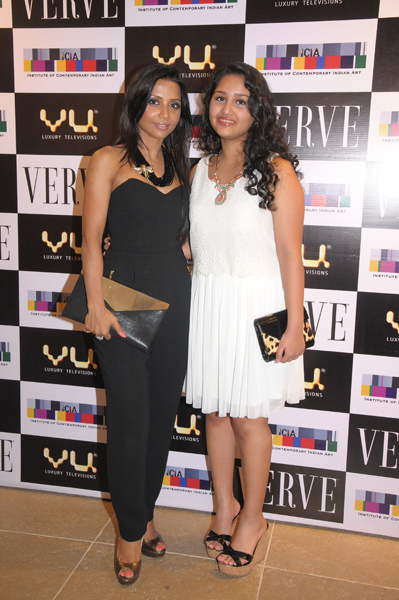 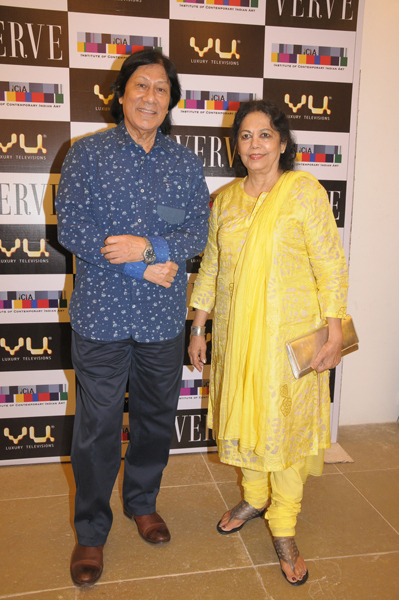 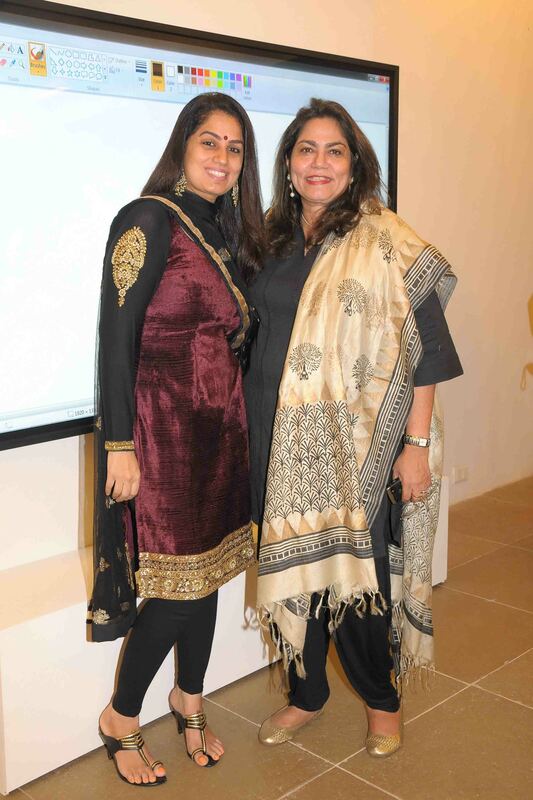 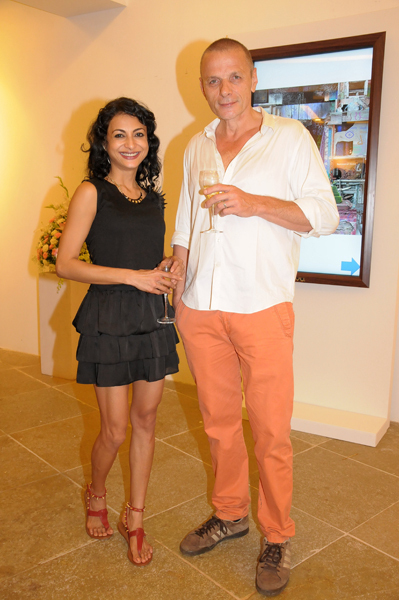 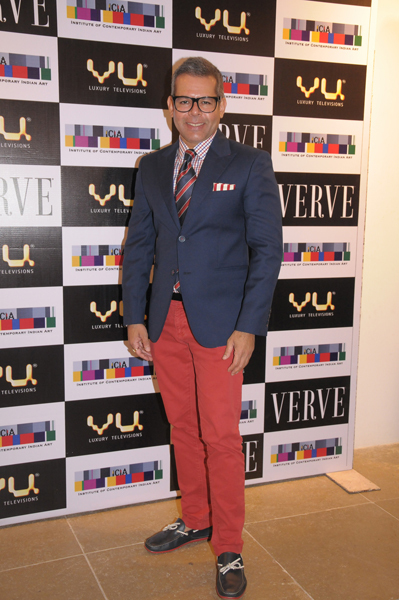 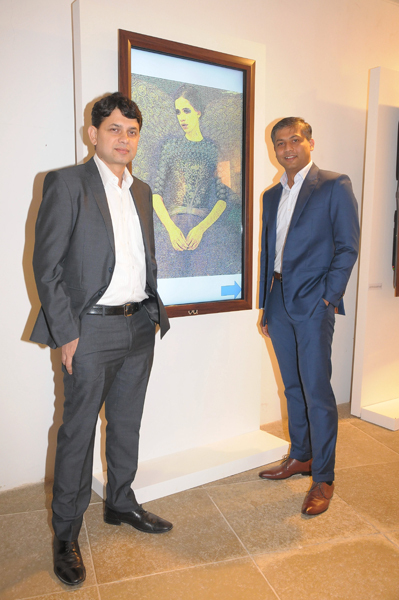 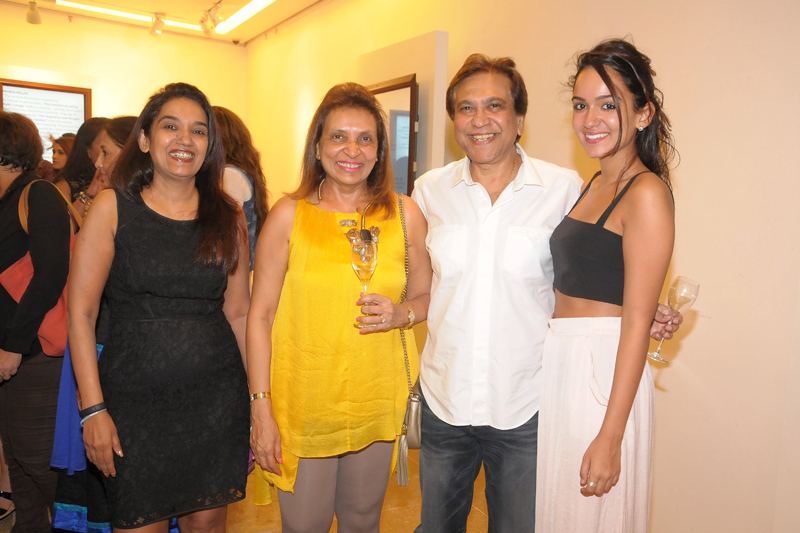 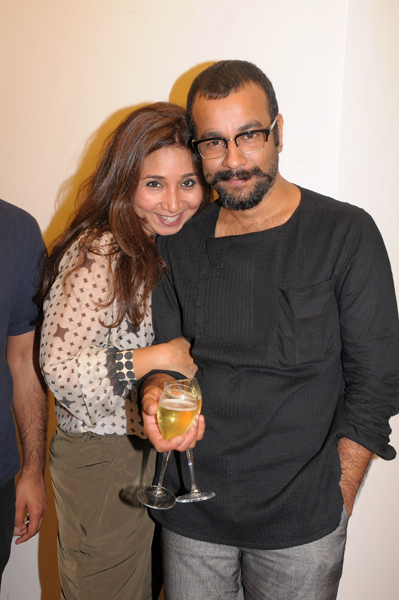 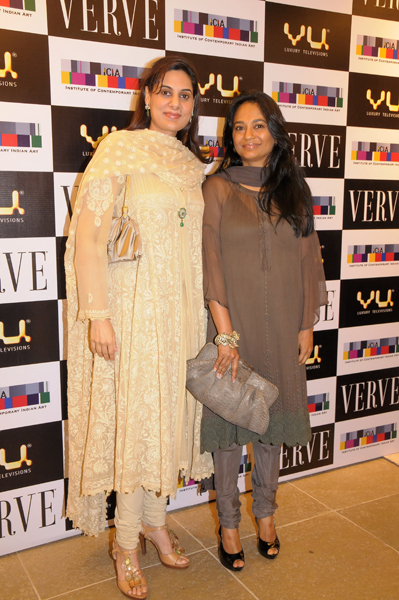 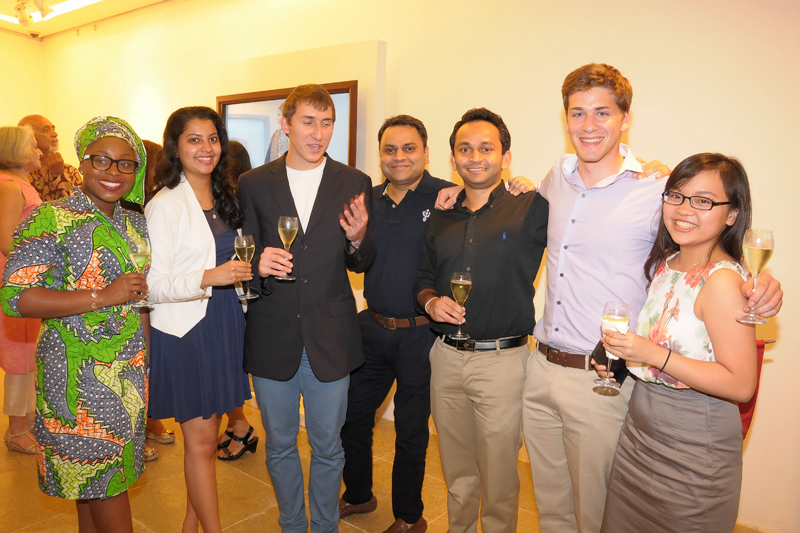 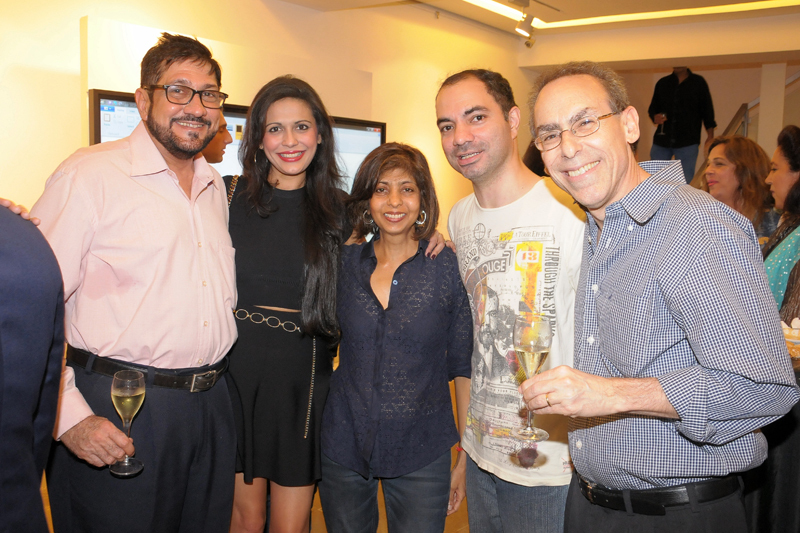 Serving as an after-party to the art issue, Verve celebrated the portraits that were created by India’s top artists. 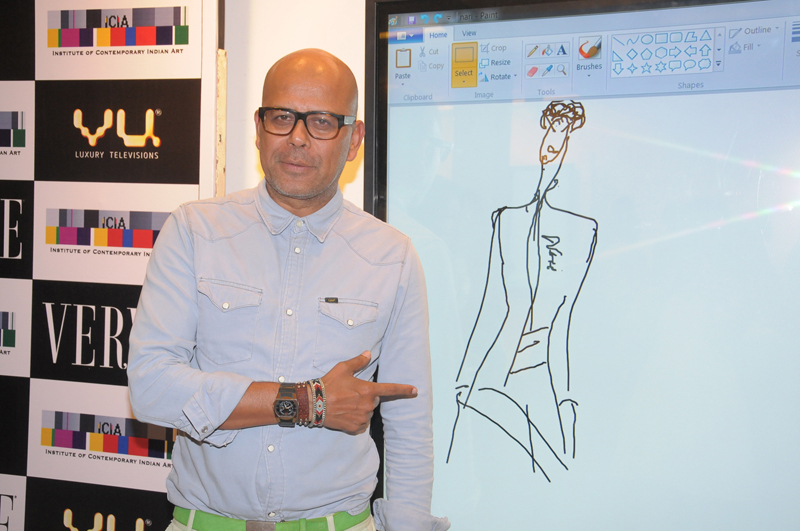 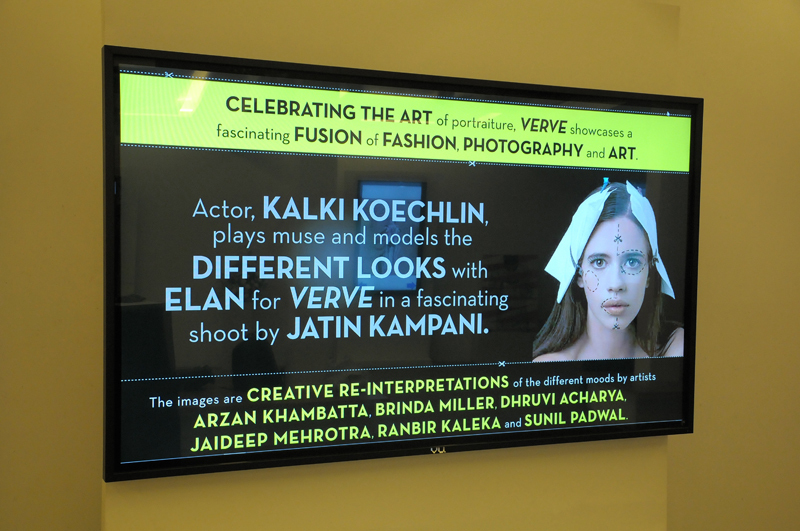 With Kalki Koechlin making for a perfect muse, their extraordinary creations made it to the digital screens at the gallery. 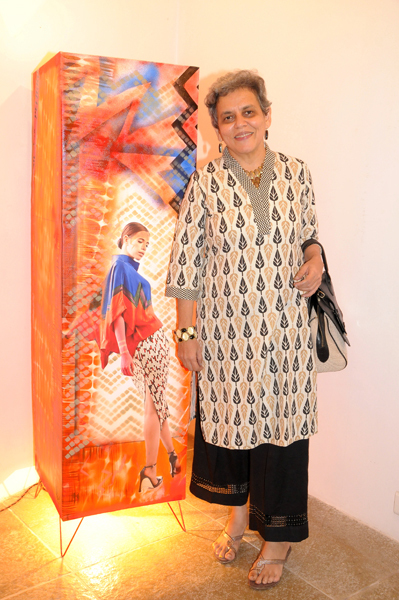 Standing alongside these fancy novelties was the lampshade created by Brinda Miller and Arzan Khambatta’s intriguing installation. 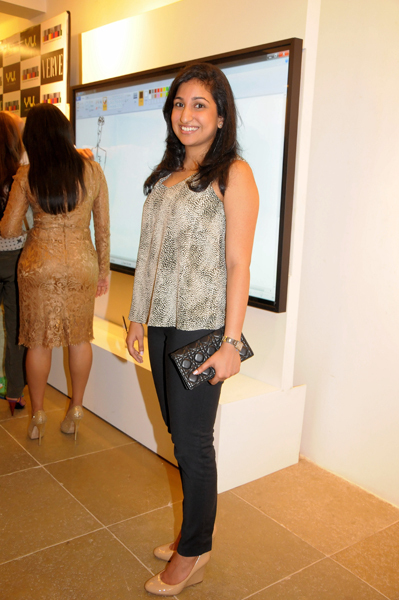 Mumbai’s arteratti schmoozed around the high-tech art and touchscreen displays while indulging in colourful conversations. 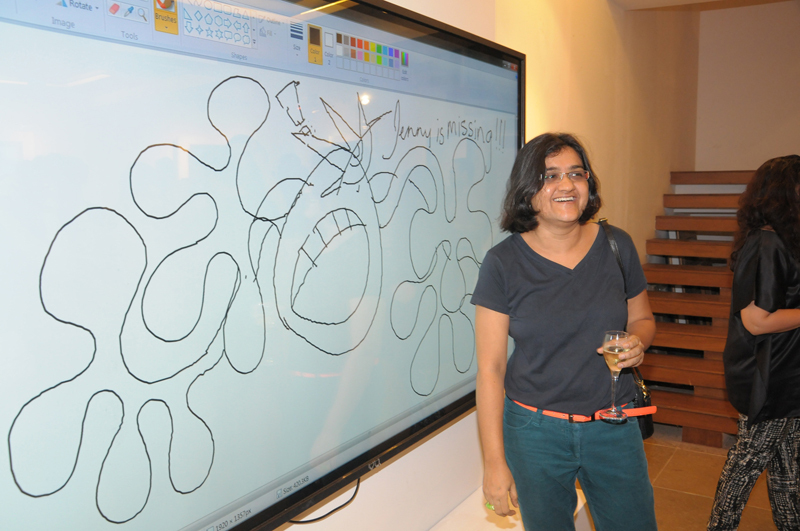 The highlight of the evening was a large digital canvas that beckoned doodlers to unleash their artistic skills and let loose with a riot of colour. 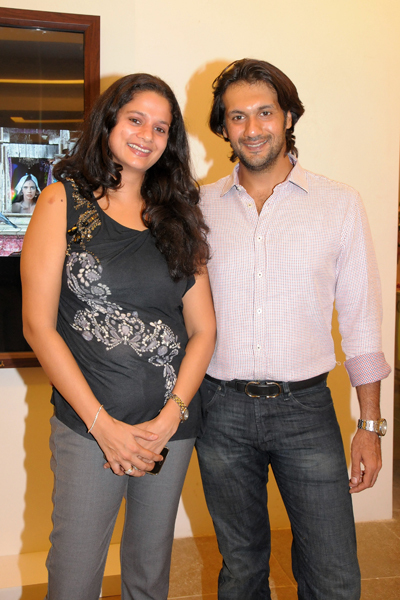 Check out some creations here. 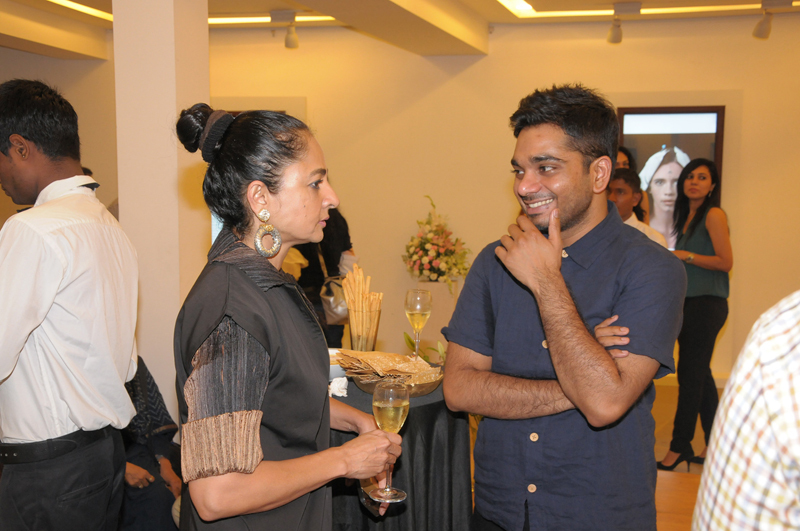 Amidst a marathon of selfies with their favourite artworks, and indulgent doodle breaks, the social circle caroused through the brave new world of digital art.